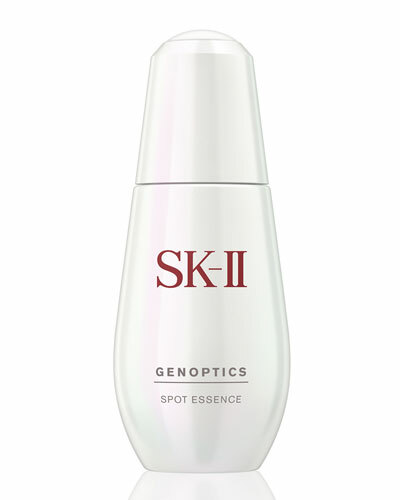 Facial Treatment Essence 2.5 oz. 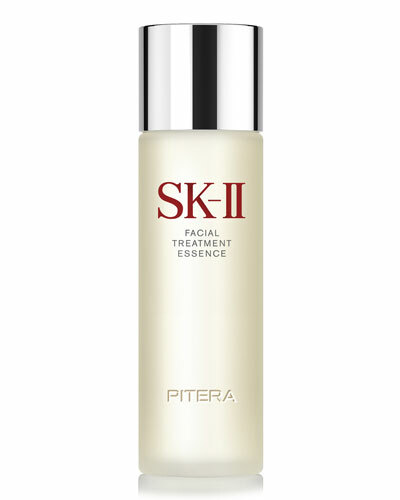 Facial Treatment Essence 5.4 oz. 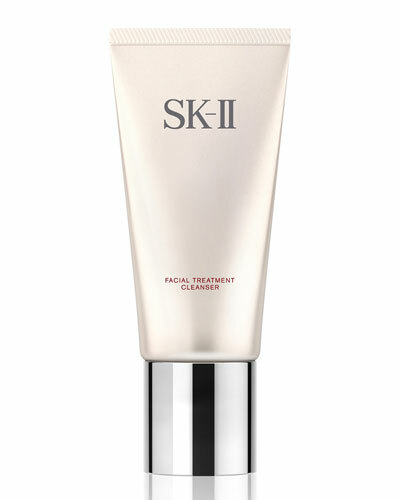 Facial Treatment Cleanser & Makeup Remover 3.6 oz. Facial Treatment Clear Lotion 5.4 oz. Facial Treatment Cleansing Oil 8.4 oz. LXP Ultimate Revival Essence 5 oz. R.N.A. 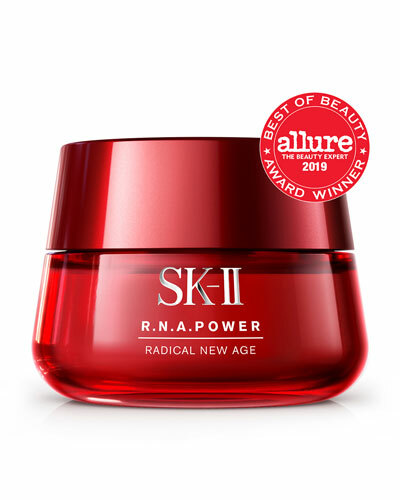 Power Radical New Age Essence 1.6 oz. 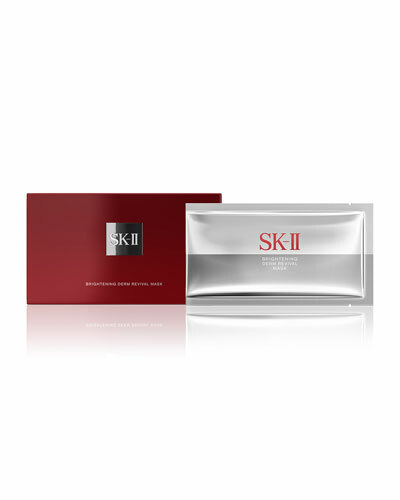 Essential Power Rich Cream 1.6 oz. LXP Ultimate Revival Cream 1.7 oz. 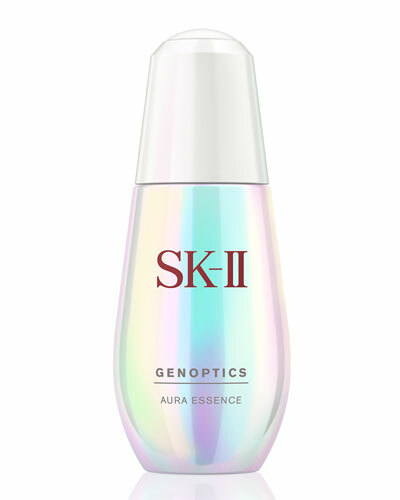 Developed by Japanese scientists and launched in 1980, SK-II is a premium cosmetics brand that draws its inspiration from natural ingredients and technology. 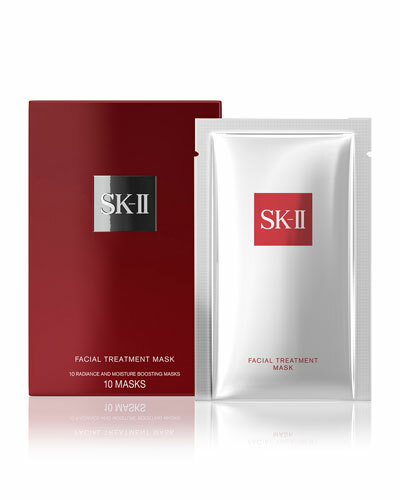 Famous for its miracle beauty treatment known as Pitera, crafted from decades of research on yeast strains, SK-II cosmetics promises nothing but flawless, ageless skin. From facial lift emulsions to moisturizers which combine minerals, amino acids, and its signature recipe to gently exfoliate make your skin translucent, the collection aims for comprehensive skincare that transforms and reveals the pure beauty of your skin. 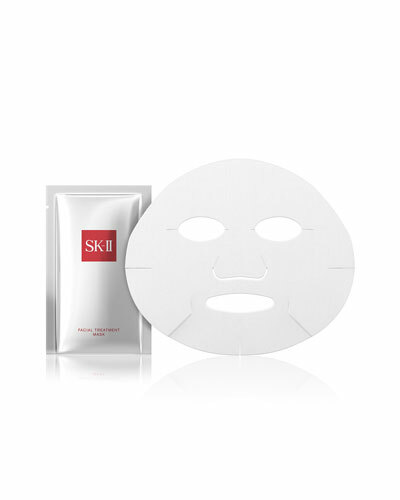 Browse through Neiman Marcus for SK-II Brightening Derm Moisturizer, Facial Treatment Masks, and more.